Oh God. I mean… Oh God. The first Scary Movie premiered this particular type of poster design back in 2000, with all the various characters in the movie theater seats. It was rather clever considering this was very much a meta film that was all about joking both with the conventions and with particular moments from horror movies. Then came Scary Movie 2 in 2001, and they made the exact same kind of poster. Then, in 2003, came Scary Movie 3. And they made the same of kind of poster. 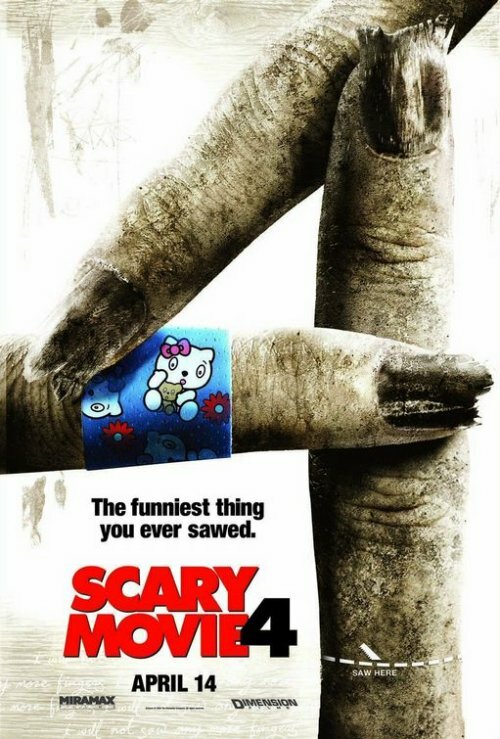 Then came Scary Movie 4 in 2006, and apparently the marketing people realized that the concept probably was all played out, so they put their thinking caps on and came up with a few different designs for the teaser posters that mocked particular movies. And then, for the final poster, they did the people in movie theater seats thing. Again. Superhero Movie comes from many of the same people that were behind the Scary Movie franchise and is, in essence, a relaunch of that series with a new name. Obviously they thought they needed to shake things up a bit before the series got completely stale. But do they extend this shaking up to the poster design? No, they do the same god damned characters in the movie theater seats thing once again. For the fifth time. And not only is the idea as stale as a piece of bread that fell behind the couch a month ago, this is probably the worst execution of it we have seen yet. I mean, take a good look at the tagline. “The greatest superhero movie of all time (not including the others).” Bravo. That is the kind of wit you can generally only get from an anonymous 12-year-olds writing Ain’t It Cool News Talkbacks. 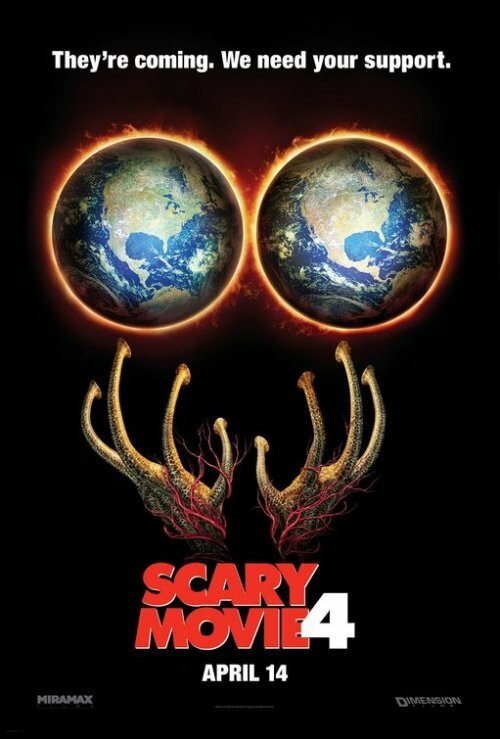 At least David Zucker and Jim Abrahams, who respectively directed and wrote the last Scary Movie and who were a big part of the team behind Airplane!, aren’t involved in this one. So I’m free to hate without the need to weep for their destroyed reputation. 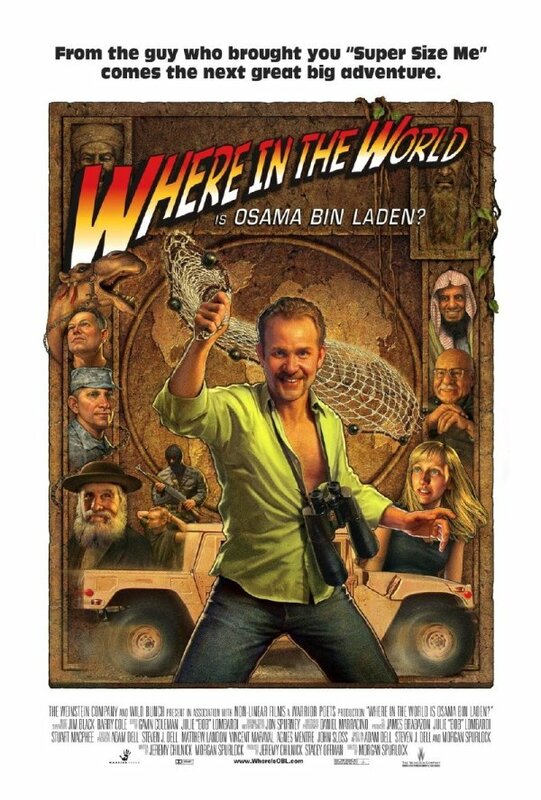 I chuckled audibly the first time I saw this poster for Where in the World is Osama Bin Laden?. I don’t know what I was expecting from a poster for this film, but a humorous version of the very famous Raiders of the Lost Ark poster wasn’t it. I can see how it fits with the film tough. Spurlock’s documentaries aren’t as much about documenting anything as they are about expending some entertaining time with Spurlock himself. So here we have the guy front and center, as a Indiana Jones type explorer, travelling around the word seeking Osama Bin Laden and having some fun and adventures along the way. The poster tells you exactly what to expect from the movie, and in especial it tells people that this is a movie that is going to deal with some weighty subjects in an irreverent way. I do worry that the poster might be a little too gimmicky. It catches your attention, and it’s the type of thing people will feel compelled to point to their friends when they first notice it in a theater lobby or when they first see it online. But the joke might get tired fast and not translate into interest in seeing the movie once it actually opens in the middle of April. But its a fascinating way to get some attention for the movie, something that is always hard to do with a documentary. Ok, now this is interesting. 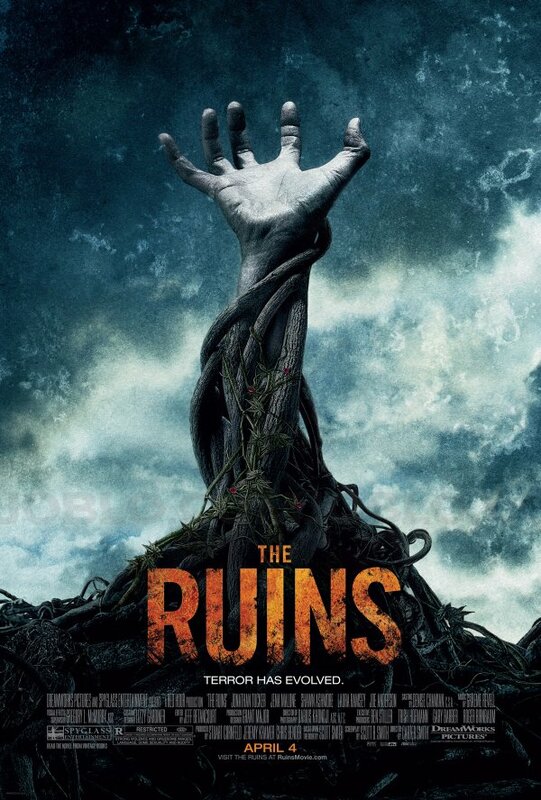 Via Shock Till You Drop and JoBlo we have two posters for the Ruins. Both quite similar, but in one we have a hand coming out of the ground and in the other we have a human head. I think there is much good to be said about these posters, starting with the fact that they are quite appealing to look at. But perhaps the most interesting thing about then is the way they turn the jungle and the ruins into a character, and a scary one at that. I don’t know much about the movie, besides the fact that it is a horror movie and that it takes place in a remote Mexican jungle that contains an archaeological dig. The poster doesn’t tell me anything about the story beyond that, but it makes that setting into something claustrophobic and dangerous. The ruins and the jungle are closing in on the characters and burying them alive. And how can you fight those things? How do you fight an enemy that is all around you, engulfing you? How do you fight an enemy that lacks a heart you can stab or a brain you can shoot? It’s a scary prospect and the poster conveys that well. 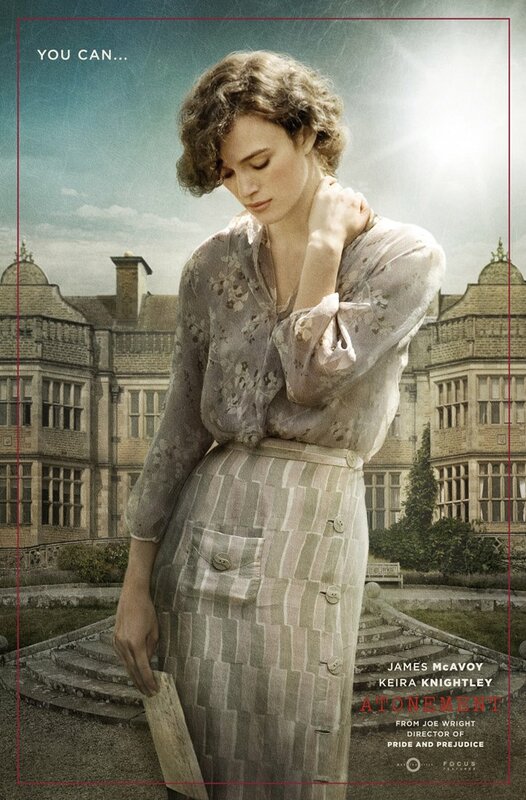 Also, the particular look that the setting has in the poster is interesting. Most horror movies of late have relied on a urban setting. This is quite different and unique in a way that makes the movie stand out. 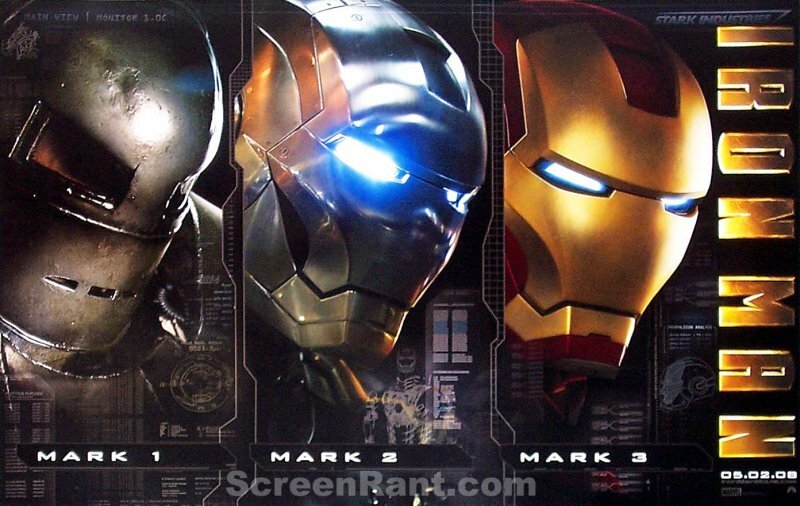 As for the release of two posters that are so similar it is, as I said at the beginning, interesting. I don’t think having both instead of any one of them adds much to the campaign, but I also don’t think it detracts from it at all. I find the hand poster slightly more effective at the task of giving out a claustrophobic and unsettling feel. After all, if your head is out at least you can breath. The expression on the face in the head poster is also a little too cool and collected for someone that is being buried by a forest. 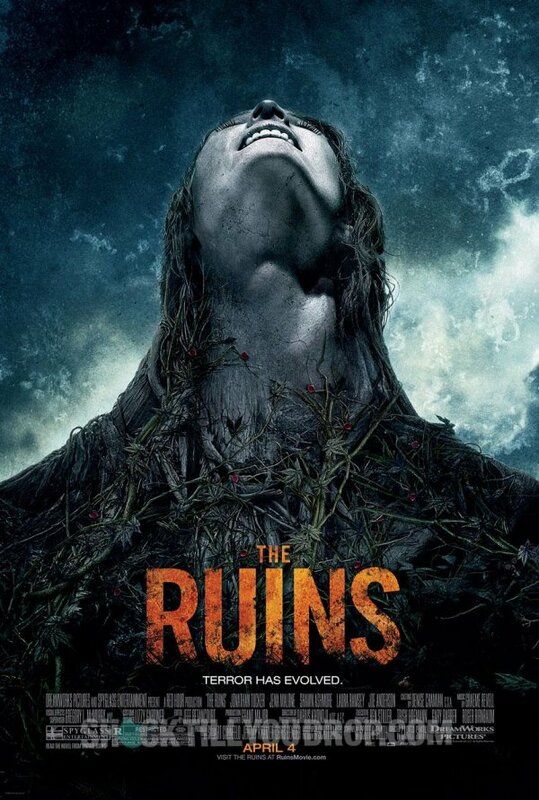 It’s almost as if the person has became part of the ruins, which perhaps is the idea, but I think ultimately makes for a less emotionally effective poster. But really, not by much, I’m mostly splitting hairs here. And to end, let me just say that I’m glad to find a good horror poster that doesn’t do neither the blood and gores/severed limbs thing, which we have seen in films like SAW and Hostel, nor the weird imagery thing that many Japanese remakes resorted too. Not that those things can’t make for good posters, but variety is the spice of life. The main poster for No Country has Llewelyn Moss running through the plains, holding a shotgun a a case full of money. Meanwhile Chigurh looms over him ghost like. 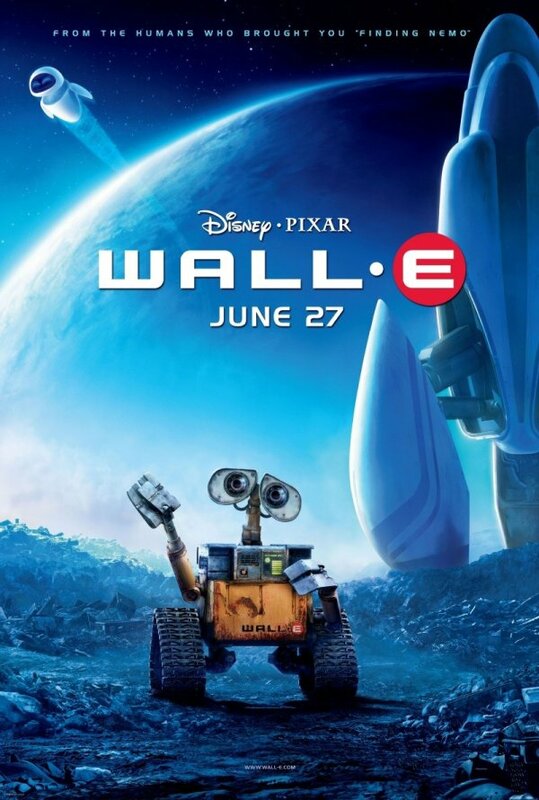 It’s pretty faithful to the core of the film, but in the transition to the poster we lose both the amazing beauty of the landscape and a lot of the tension that is present in the actual movie. The result is, I think, just an okay poster. The character banners are nice as a part of a larger campaign. But they just aren’t very special when taken by themselves. 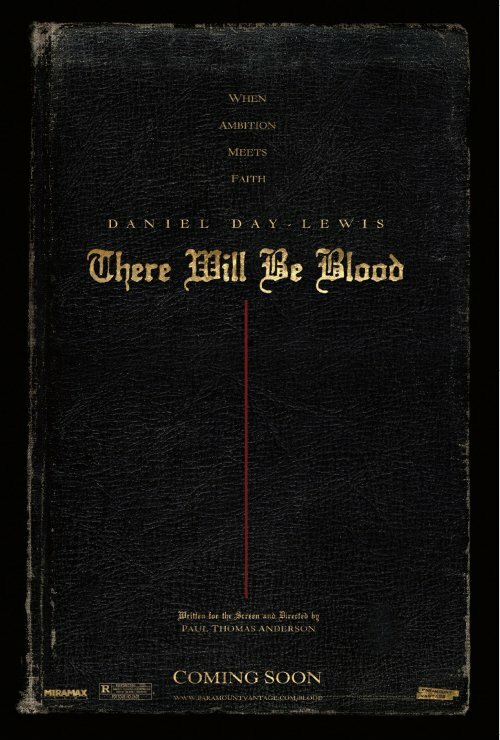 There Will be Blood started it’s poster campaign with a great teaser poster. But the rest of the campaign didn’t live up to that first effort. 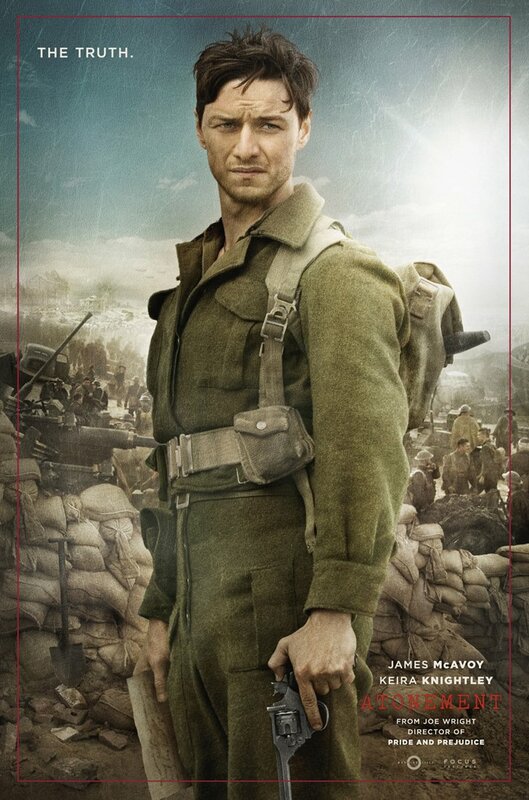 The focus has been on Day-Lewis, which is only fair since that is also the focus of the film. 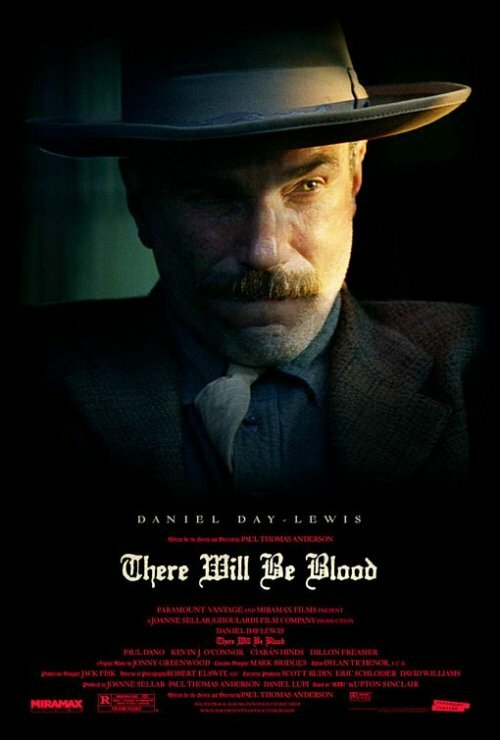 But none of the posters capture the intensity of Plainview. And once again the beautiful landscapes present in the movie don’t really translate well into the poster. 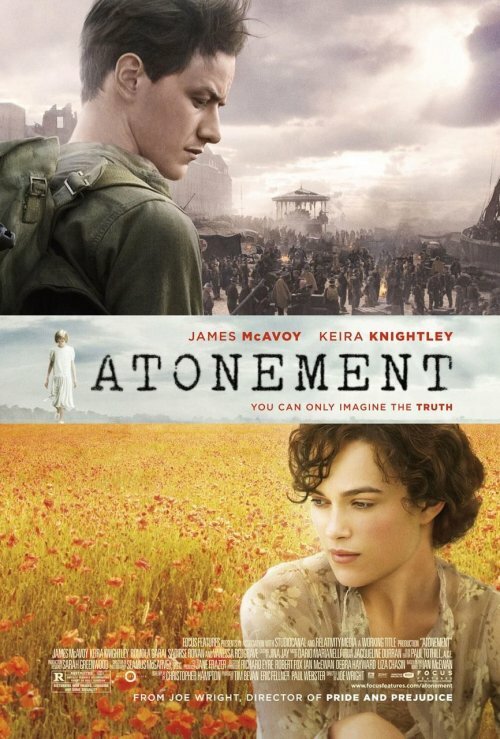 The posters for Atonement are all very elegant and beautiful, and the main one captures a lot of what the film is about by having the two lovers separated, with Briony standing in the middle. But are they great, memorable posters? No. Although they are beautiful, they just aren’t unique enough to by anything much more than that. Quirky, unique and fun. Just like the actual film. I especially like the way the poster turn the stripes in Juno’s shirt into a strong visual element that serves as a sort of brand for the movie. But I do think that the posters for Little Miss Sunshine had many of the same virtues, and were in fact a little better. f they gave Oscars based on posters I think Michael Clayton would be the favorite. 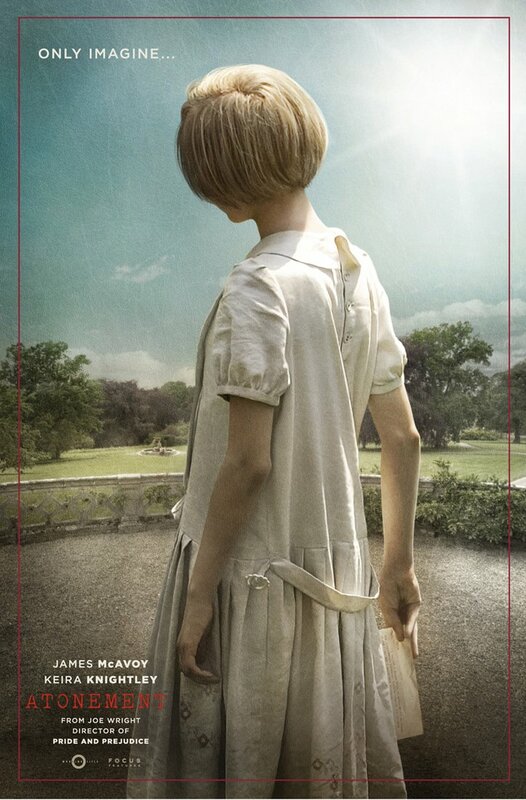 Some people have criticized this poster for being too much like a book cover. Well, it does look like a book cover, a very good one, but I don’t think that is a problem. If anything it adds to the sense that this a serious, meaty movie. And beyond that this is a creative image, that manages to offer us a close up of Clooney without making the poster just another boring big head poster. Is it a great, historic poster that could stand side by side with the best posters for best picture winners? No, but it is really good.